The title is apt considering the Industry Messen was held in the region of Denmark made famous by the children’s toy Lego. 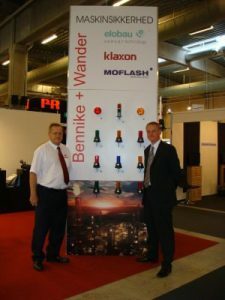 Moflash products were present on the stand of Bennike + Wander A/S at the show in Herning. Bennike had two stands at the show and the traffic again was very good. 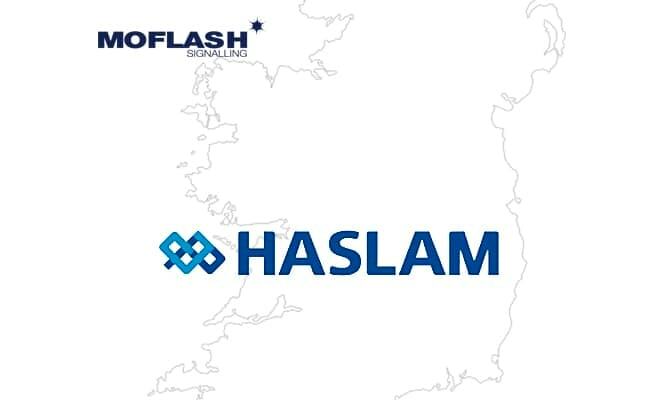 Moflash Sales Director, Simon Evans said “I have certainly seen a pick-up in the attendance at the trade shows over the last few months. If we think back to Hannover in April, although it was a good show for Moflash, the numbers were down. Since then, the regional trade shows we have attended have started to show signs that the financial recovery seems to be gaining pace. 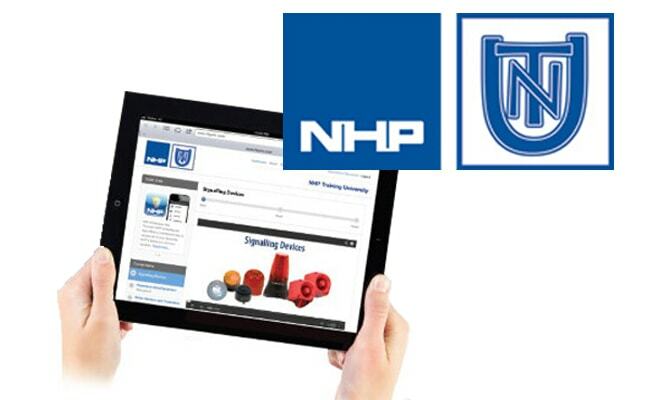 The really good news is that along with our partners Bennike, we have identified a product opportunity in Denmark and we are working on a proto-type as we speak. This would be hot on the heels of a similar project we have just finished in Sweden which is already considered a success. This is the reason we attend the shows, not only to support the distribution partners but to speak with the end-users. Sometimes, companies concentrate just on the distribution of the products and forget that the end-users are the people installing the products. So many competitors never visit the shows that their partners take part in and therefore become removed from the very people who use the product”.